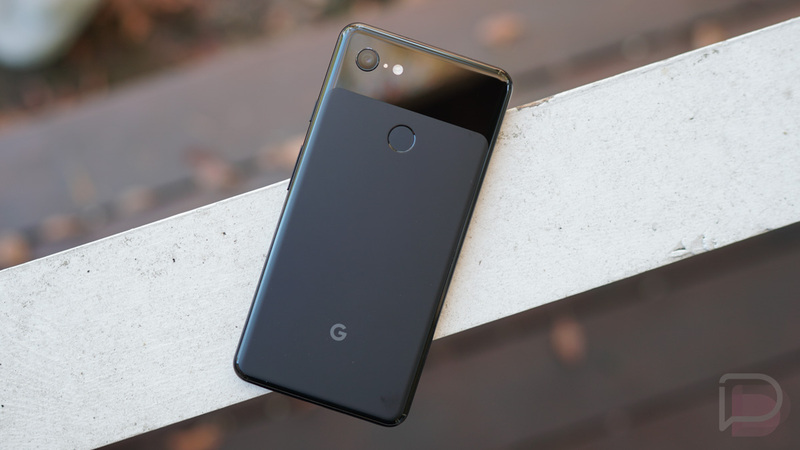 For the next 14 hours on Woot!, you can grab a refurbished Pixel 3 XL for only $520, which is substantially lower than the $899 cost of a new one. Although the Woot! listing clearly states these are Verizon units, the phone will work on any major US carrier, including AT&T, Sprint, and T-Mobile. When you think refurbished, you may think used, though, Woot’s description of refurbished means anything from buyer’s remorse returns to damaged packaging. There’s no telling your exact unit’s history, but at $520, you’re still getting one of Google’s best phones with one of the industry’s best cameras. If the Pixel 3 XL is calling your name, follow the link below.